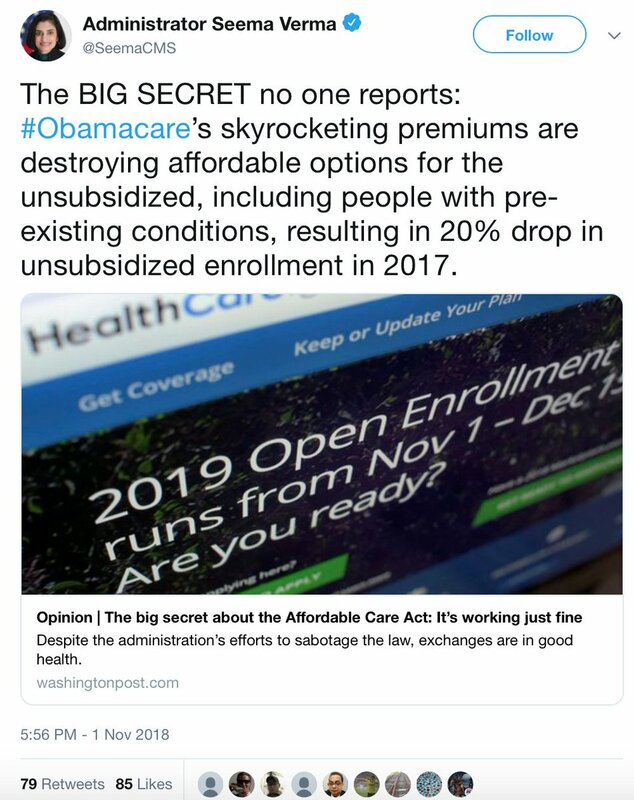 Thread by @Teri_Kanefield: "(Thread) Trump, the ACA, and Sadopopulism The Trump administration is backing the full elimination of the Affordable Care Act: @JoyAnnReid, […]"
@JoyAnnReid, maybe it isn’t spite. Maybe it's what Yale prof. @TimothyDSnyder calls Sadopopulism. "What the heck is that?" you ask? . . .
Sadopopulism explains how oligarchy—those who seek to have both power and wealth—stay in power. It works like this: Sadopopulist leaders enact policies designed to inflict suffering on the people . 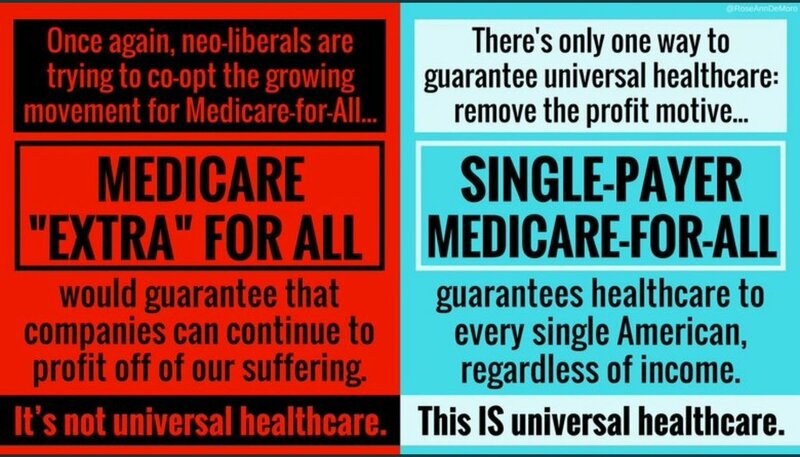 . .
2/ Policies such as tax cuts for the rich and eliminating health insurance for millions of Americans creates an abundance of suffering. The leader directs that suffering into anger at the "enemies" (immigrants, minorities, migrants seeking asylum, Democrats, etc." Think how many families this will hurt. 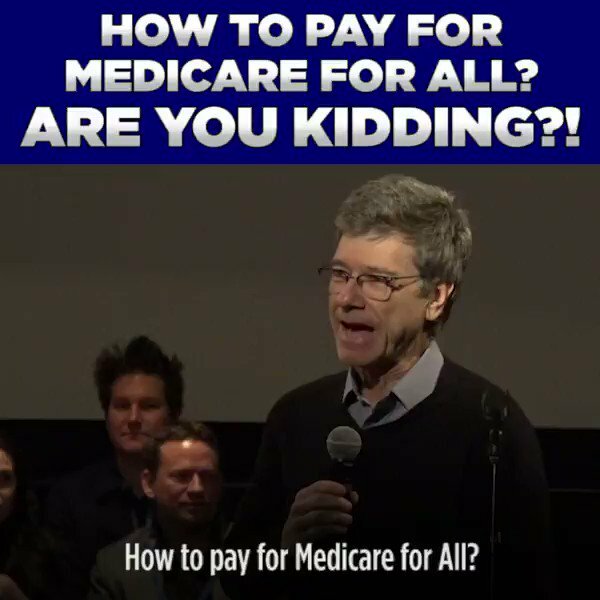 When families can't afford the medical bills, they'll be thrown into poverty. Loved ones will die unnecessarily. 4/ Trump then channels all that suffering into anger at immigrants, minorities, and the Democrats who champion their rights. See how clever this is? Trump enacts legislation that (1) makes him richer, (2) hurts his constituents and (3) keeps his base enraged. 5/ When the people are suffering, he consoles them by promising that he is hurting their enemies. He's the strongman protecting them from minorities who are displacing them and beggars at the gates who want to take what they have. Yup. "Many Americans" = Whites who feel dispossessed. 7/ What Snyder is suggesting there is that the repeal of Obamacare isn't spite. 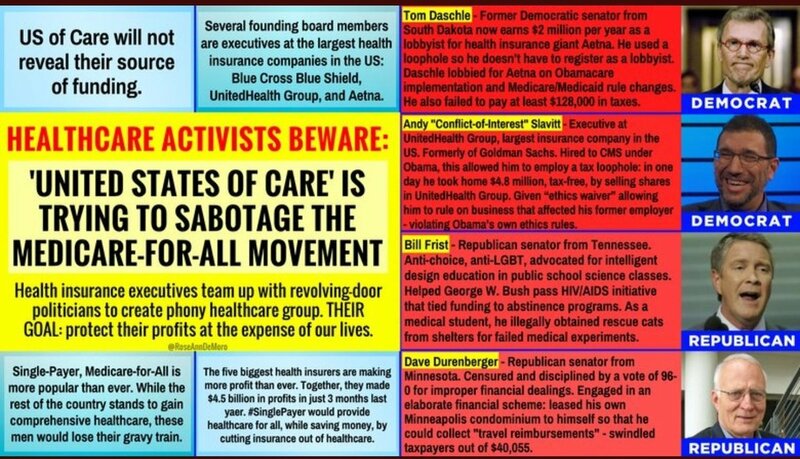 The repeal of Obamacare part of a larger pattern of policies and legislation specifically designed to inflict suffering on the very people who put Trump into office. Now that it's clear the Trump administration is working to repeal all parts of the ACA, you might expect his base to dislike discovering that he lied to them. Nope. They don't mind at all! 9/ Here's the part that is just as bizarre as the effectiveness of sadopopopulism: Trump’s base loves it when he lies. Scholars Hahl, Kim, and Sivan, in “The Authentic Appeal of the Lying Demagogue” explain why Trump’s base loves it when he lies. 10/ The authors explain that those who want to destroy the political establishment enthusiastically embrace a “lying demagogue” because they know that the lies are destructive and they want to be destructive. 11/ The reason: They believe the establishment puts the needs of others ahead them, the “real Americans." 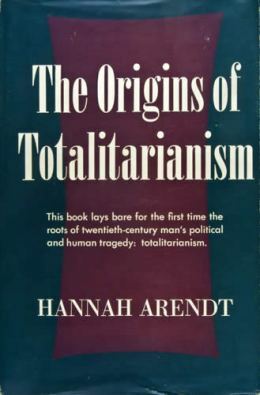 The best explanation for why Trump’s supporters not only accept but actually cheer his lies comes from Hannah Arendt’s the Origins of Totalitarianism. 13/ If Trump’s supporters believe that this👇 lie tricked people into voting Republican, they’ll cheer the lie. 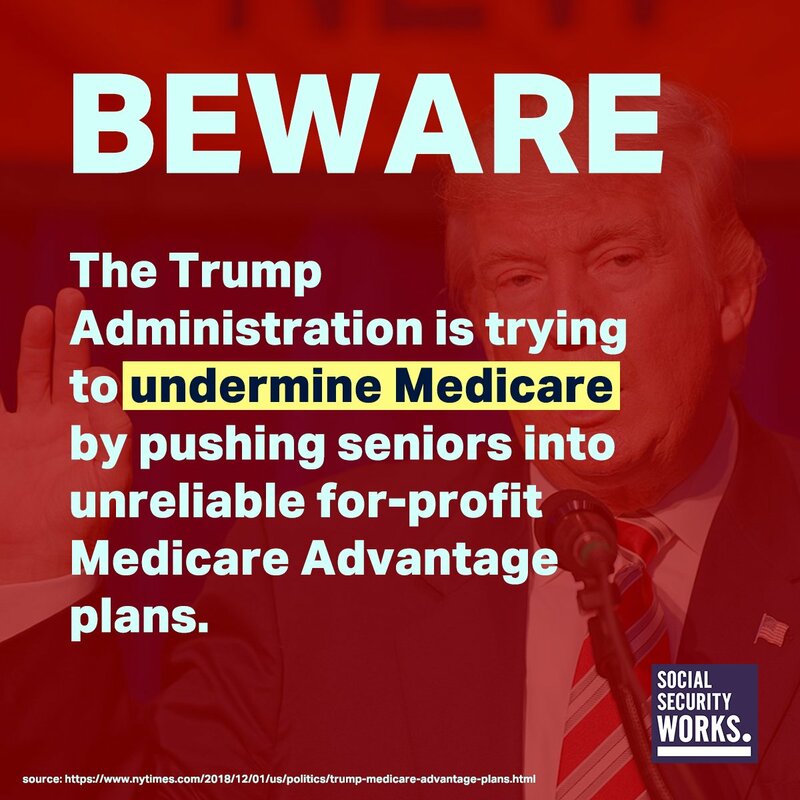 They will cheer—even though many of them will suffer when Trump makes it harder for them to get health care. 14/ They cheer as Trump and his inner circle enrich themselves at their expense. They cheer the strongman who hurts them and who lies to them because they think he's "protecting them" and hurting their enemies more. There you have it, folks: Sadopopulism. I'm adding this for the people who are saying that Sadopopulism=fascism. Nope. There's solid evidence that the Nazis redistributed much of their plunder to the German people. 20th century fascists thus differ from the 21st century variety . . . I often apply "fascism" to what we're seeing today, but there are distinctions between 20th and 21st century fascists. The concept of Sadopopulism captures the distinction. Let’s suppose the unthinkable happens: Trump badgers our democratic institutions until they crumble, the 2020 election is mere ritual, nothing checks Trump’s power, and Trump makes himself an autocrat. 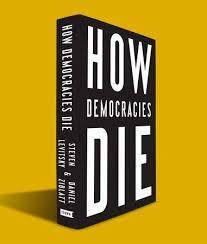 1/ I’ll show you how Chile got out from under an actual dictatorship and restored democracy. I’m using Chile as an example because my husband’s family experienced the Pinochet dictatorship, so I have first hand accounts. 2/ Chile is a good example because—like the US, and unlike other countries who have experienced right wing uprisings—Chile had a long tradition of democratic institutions prior to the rise of far right wing threats to democracy. (Thread) Here's the full text of Barr's summary. From P. 2: "The investigation did not establish that members of the Trump campaign conspired or coordinated with the Russian government in its election interference activities." 1/ P. 2: The SC determined two main Russian attempts to influence the election: To sow social discord, and computer hacking. SC referred several matters to other offices for further action. As far as obstruction of justice . . .
2/ SC decided "not to make a traditional prosecutorial judgement" about obstruction and hence did not reach a decision. SC set out the evidence on both sides. #Trump domestic policy is to employ #Native Leaders who can advise him about accessing #Native land under the guise of cutting Commerce Dept regulations which would open up #Reservations to #BigOil Industry. #Trump has set up a #NativeAmerican Affairs Coalition w/ 27 tribal members to advise him about the needs of Indian Country. The issue that concerns #Trump & the #native group the most is the desire to access the natural energy reserves on #Reservations. Today, the 5th Circuit Court of Appeals heard oral arguments in Brackeen v Berhardt. Even with ICWA in place Native kids are disproportionately separated from their families, tribes and culture. Today, over half of US states are out of compliance. 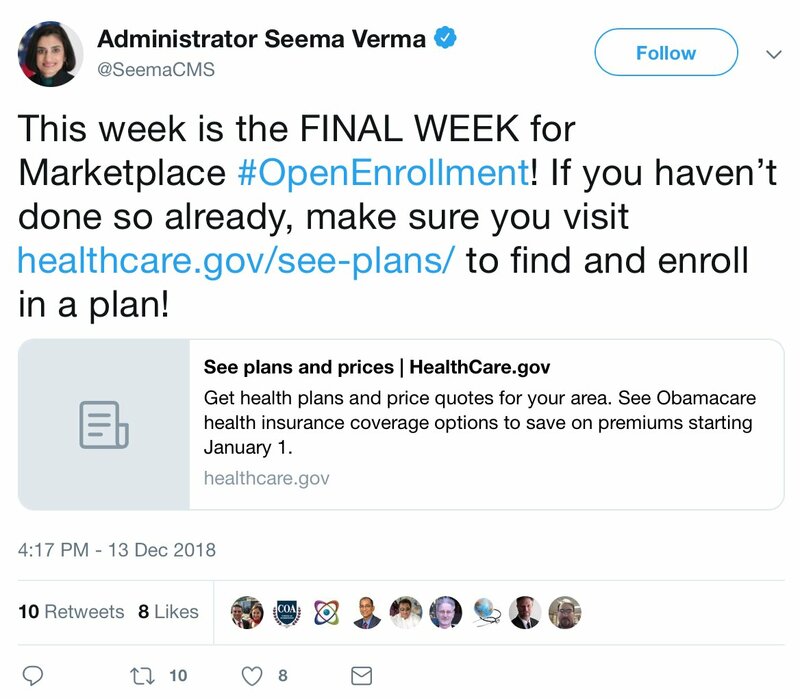 In recent days, HHS has been boosting transparency and cheerleading for ACA enrollment — trying to leave a good impression before Dems launch investigations in January. One reason why HHS is doing clean-up work: Because there are internal paper trails, like the emails @CitizenCohn @JeffYoung obtained, that will build case Trump administration undermined the ACA and more. Do you remember “Harry & Louise”? 2/ First of all, notice how in 1993, “community rating” (i.e., not being allowed to charge people more based on their health status) was considered a HORRIBLE thing. 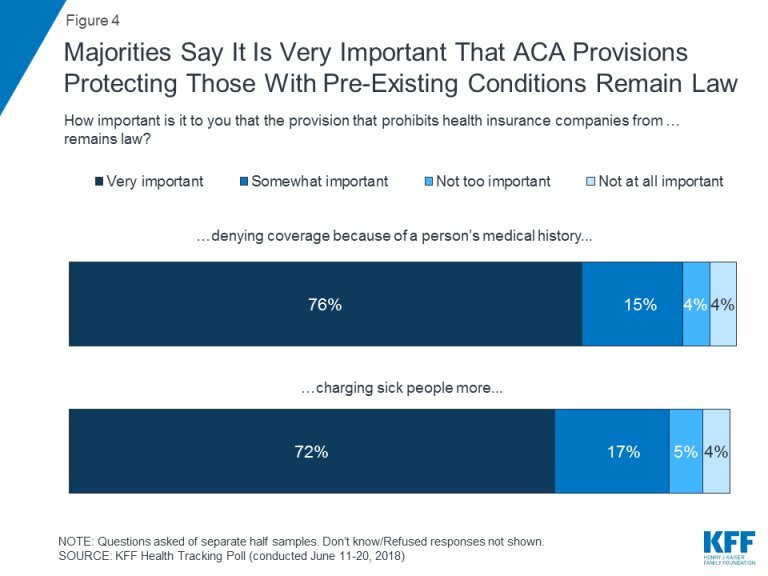 3/ Cut to 2018: 8 yrs after the Affordable Care Act was signed into law, 89% of the public thinks it’s important NOT to charge people more for their health insurance based on their health status. EIGHTY-NINE PERCENT. This is the real legacy of the #ACA. Advocates seek to use the law as a sword to right wrongs and redress grievances. They also employ the law as a shield to protect against ruthless abuse of power. Today we saw both of these facets play out against the Trump administration.